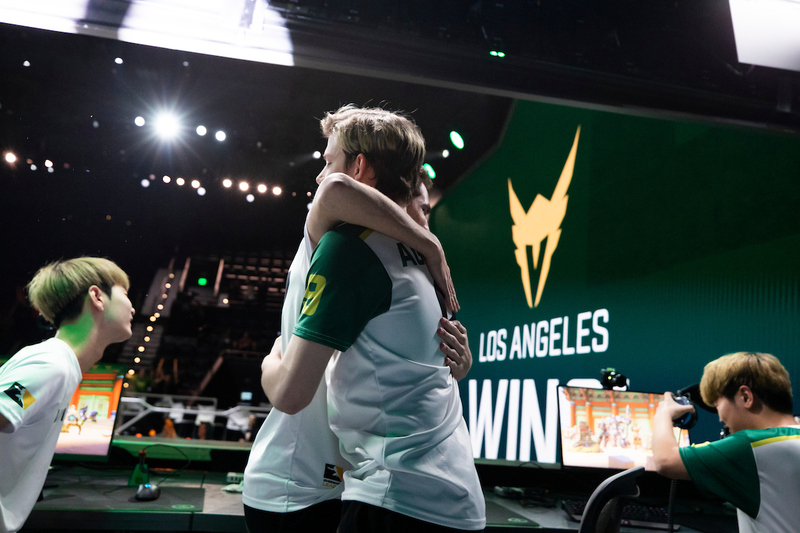 European Contenders team Orgless & Hungry	 Orgless & Hungry Inactive henningsen tank Ruby Alexander Arvsell support have announced the departure of Dannedd	. Olu	will be joining the team in his place. 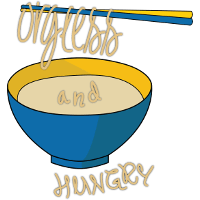 Dannedd joined Orgless and Hungry when half of We Have Org merged with Orgless. He played every map for the team in their two Contenders matches. According to the team's tweet, Dannedd will be joining a new squad. Olu will make his Contenders debut with Orgless. 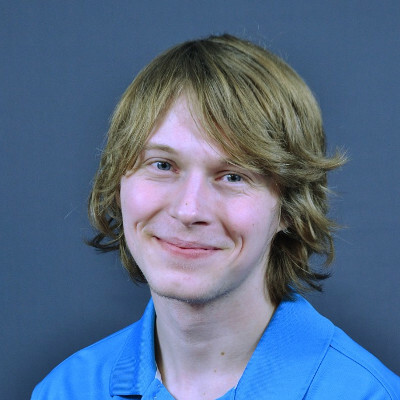 He previously played for Finnish team Nemesis and finished third in Assembly Winter 2018. His first match with his new teammates is later today against One.PoinT.